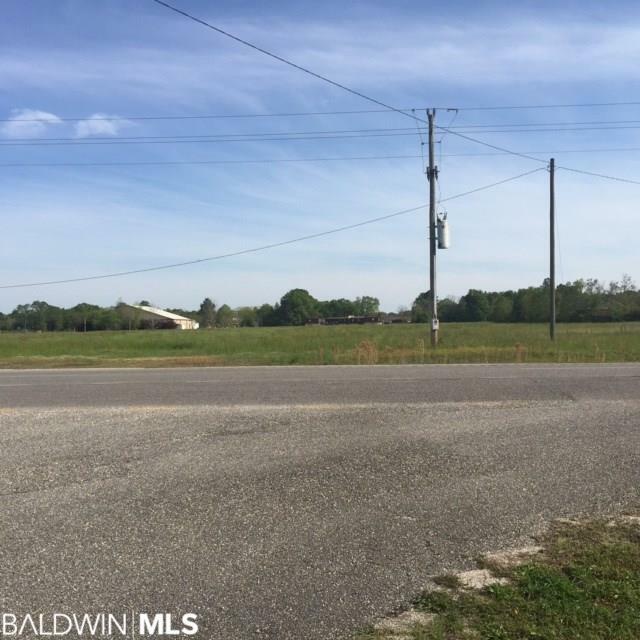 This property is zoned B-2 and has approximately 700 feet of frontage on McMeans Avenue (Hwy.59 By Pass) and 251 feet on McMillan Avenue . Property is cleared and level . Seller will consider dividing subject to Bay Minette Planning Commission approval .